International Astronomical Union (IAU) general secretary Prof. Maria Teresa Lago has appointed Mr. Suresh Bhattarai, Chairman at Nepal Astronomical Society (NASO), as a National Outreach Coordinator for Nepal (NOC-Nepal). The term of the NOC will be for a maximum of 3 years and end at the next IAU General Assembly (GA) unless special notification made by the National Committee of Astronomy (NCA). 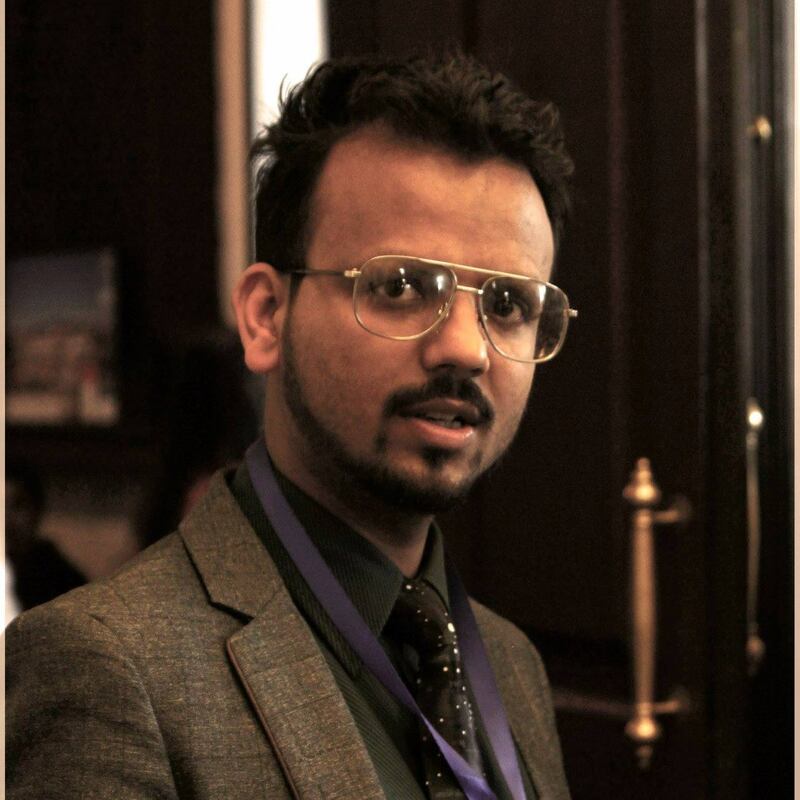 Since Nepal has no NAC currently, he received his appointment from the IAU Secretariat. NOC is the principal national representative appointed under the IAU structure. The primary aims of NOCs are to implement the proposed IAU outreach initiatives at the national level, disseminate information and bridge the IAU with local communities. The International Astronomical Union (IAU) is an international astronomical organization that brings together more than 12000 professional astronomers from around the world. Its mission is to promote and safeguard all aspects of the science of astronomy through international cooperation. The IAU also works to promote astronomical education, research, and public outreach activities. To learn more about IAU, please visit https://iau.org. These activities culminated with the organization of the UNESCO International Year of Astronomy 2009 (IYA2009), which reached out to over 800 million people from 148 countries. The Office for Astronomy Outreach (OAO) was set up in 2012 to implement the Beyond IYA2009 plan, to build networks to support and disseminate information to the amateur astronomy and public outreach communities, and to ultimately make it easier for the public to access information about our universe. The IAU Office for Astronomy Outreach (OAO) is based in Mitaka, Tokyo, Japan. It is a joint venture between the IAU and the National Astronomical Observatory of Japan (NAOJ). To learn more about IAU OAO, please visit https://iau.org/public/. 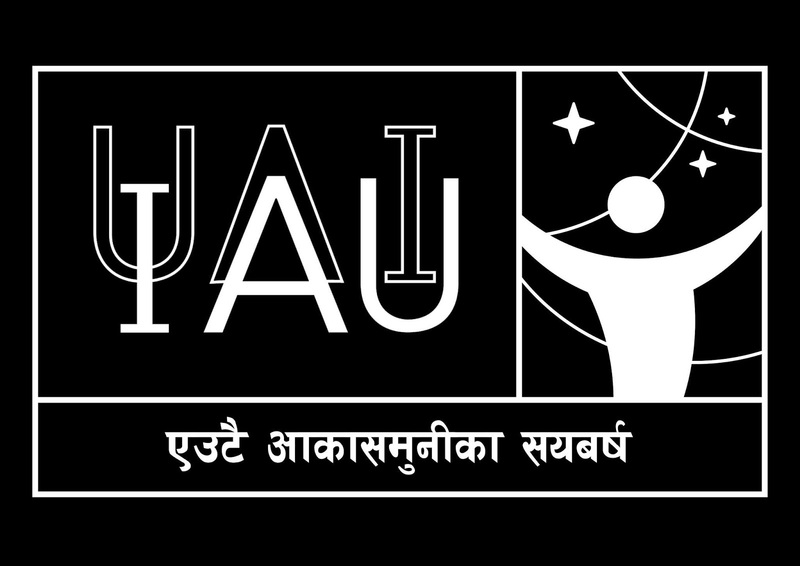 IAU is celebrating its 100th anniversary this year with many events around the globe and he will be coordinating IAU100 activities in Nepal. To learn more about IAU100, please visit www.iau-100.org. Mr. Bhattarai will be the working with the outgoing IAU NOC for Nepal Mr. Janayanta Acharya, Associate Prof. at Department of Astronomy, Valmiki Vidhyapeeth (Nepal Sanskrit University), Kathmandu as well amateur and professional communities in Nepal.